The Mason-Dixon line technically breaks up the USA at Virginia, but it’s definitely a different world the further south you go. We started in the “Old South” of South Carolina and Georgia before continuing down to Florida … two areas that couldn’t be much more different, except that they all have heat, humidity, and history. Charleston, South Carolina, and Savannah, Georgia are sister cities — each beautiful and genteel in its own way, with an ugly shared past. As hotbeds of slavery (first African and then later, domestic), the region thrived on the trade of humans for some 150 years, before the end of the Civil War in 1865 made the economies grind to a halt. 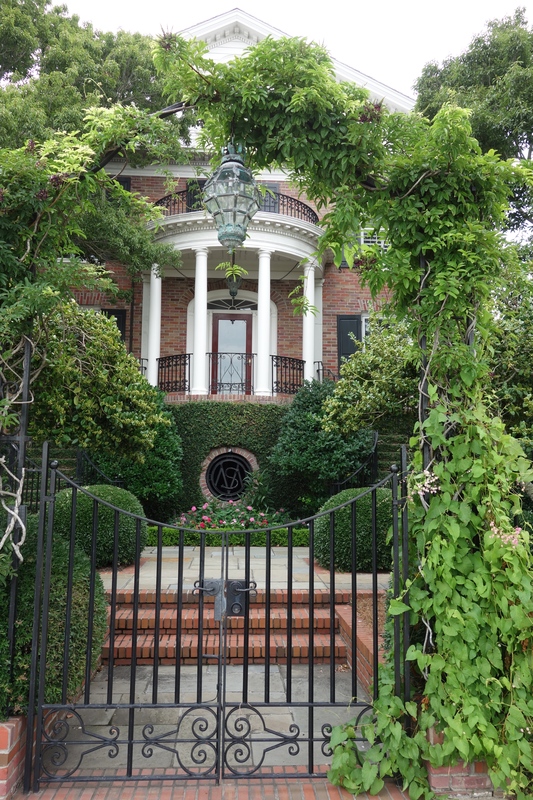 The beautiful homes and even the ironwork gating the many parks, cobblestone streets, and mansions are everyday reminders of the area’s past wealth. Yet both cities have so much to offer, and not just history. Charleston in particular has a fun, youthful energy thanks to the nearby universities and amazing food and pubs — everywhere. There are also plantations and town homes to explore to give you a glimpse into life in the 18th and 19th century life, which don’t shy away from explaining slave conditions. The downtown Slave Mart Museum is particularly worth a look. History aside, strolling around the cobblestone streets and “Rainbow Row” houses, or visiting the busy Saturday farmers market, made it feel as though we were exploring a European town. Savannah was a bit slower paced, but potentially even prettier than Charleston. 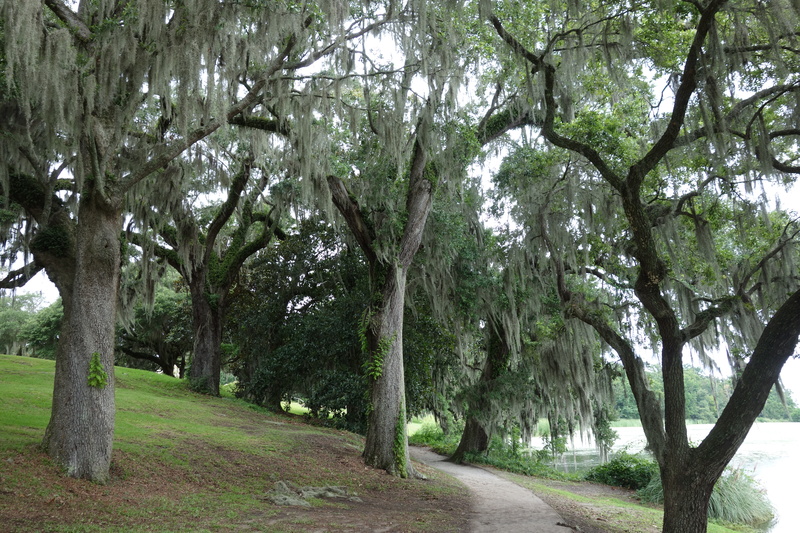 The town is set out along 22 squares, each complete with huge oaks draped in hanging “Spanish moss”. It’s no surprise that this spooky setting is considered the “most haunted town in America”, but it also creates some much-needed shade when the humidity becomes unbearable! Real murders/deaths are now calling cards for tourism here, which seems a little weird to me, but we were amazed by the real-life home of art dealer and maybe-murderer Jim Williams, which was the basis for the story in Midnight in the Garden of Good and Evil. We did particularly enjoy the city’s “drinks to go” policy in the downtown area when we visited during the World Cup final. We didn’t go hungry here either. Mrs Wilkes Dining Room is run by a little old lady who basically serves up Christmas dinner every day to hordes of visitors and locals at communal family-style tables. Two thumbs up, Mrs Wilkes! 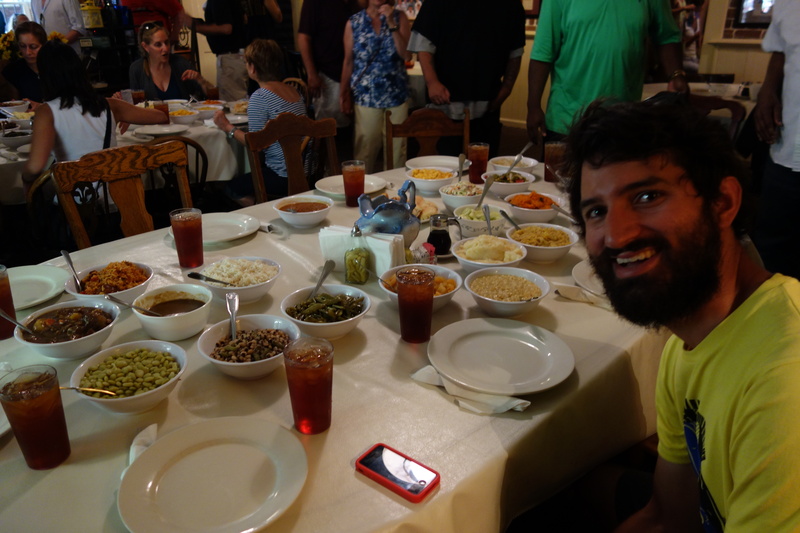 And this is before the plates of fried chicken came out..
For a complete change of pace, we went south to the land of ‘gators and glitz. Pretty much every cliché you’ve ever heard about Miami is true. We were actually surprised how much Miami Beach reminded us of the Gold Coast in Queensland, not far from where we lived in Australia (and where I spent countless summer holidays growing up). Like the Goldie, I actually thought Miami was pretty fun — and there were still a few surprises once you got away from the fake tan and overpriced bars on Ocean Drive. Ok, so its’ full of “beautiful people” showing off, but it’s kind of fun to people-watch the strutting peacocks along the promenade. The water at South Beach was warm and turquoise. And the art deco buildings in the surrounding neighbourhood are amazing. The food and music from Cuba and Haiti are everywhere in Miami! We had a great time at Tap Tap, a Haitian place in Miami Beach but our night out dancing at a well known Cuban music place in Little Havana was somewhat foiled when we turned up to a lady singing mournful ballads. Still an experience! 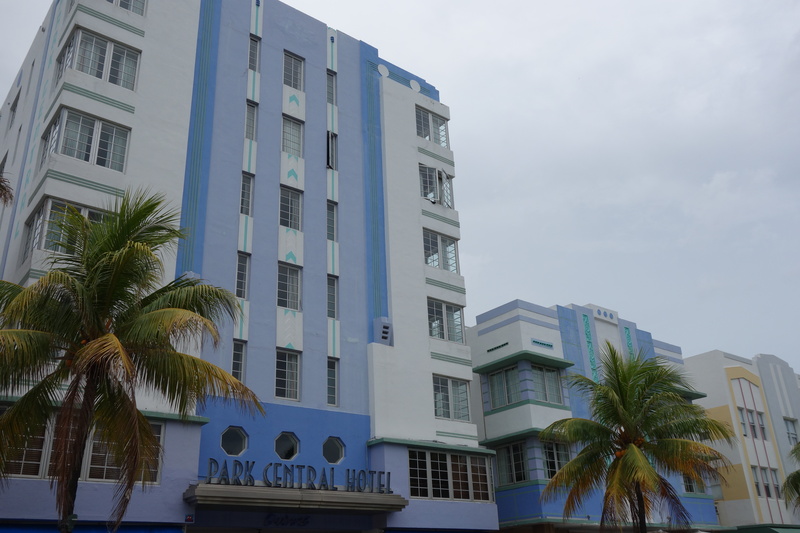 Our biggest surprise was learning that Miami is a hotbed for artwork — and not just 20s and 30s art deco buildings. Wynwood was an industrial area now covered in murals and full of cool little hipster bars. Even in Miami Beach, Lincoln Avenue has artist studios that you can wander through — all for free. The Wolfsonian-FIU museum is also free after 6pm on Fridays. Summer isn’t exactly the best time to visit, unless you like mosquitos. 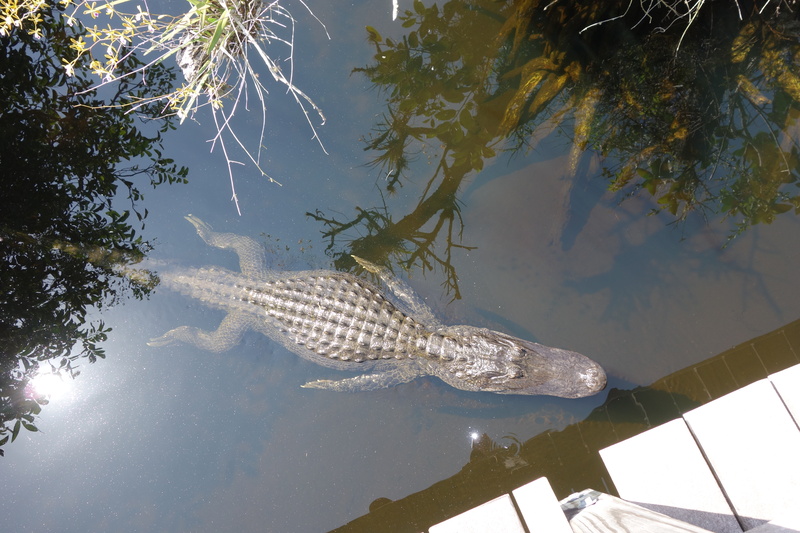 But we saw alligators in the wild, so I don’t really care. Ok, this was a bit of a drive from Miami itself, but worth the trip. We had an amazing day snorkeling at John Pennekamp Coral Reef State Park at Key Largo, eating key lime pie and camping near the shores of the unbelievably warm Bahia Honda State Park. 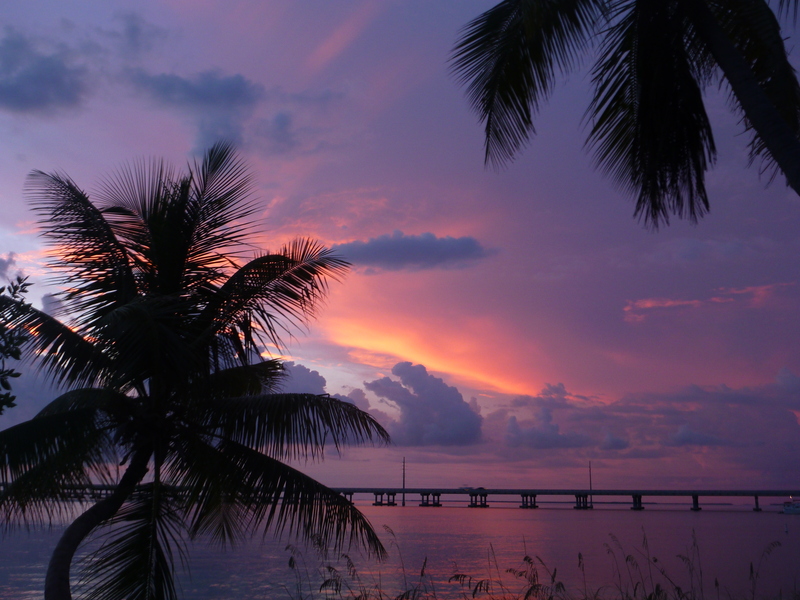 The southernmost island, Key West, is closer to Cuba than USA, but parts seriously looked like Queensland. Worth checking out just for the conch fritters served up in pretty much every pub in town. It doesn’t really fit in either category above, but I can’t not mention the Outer Banks of Northern Carolina. 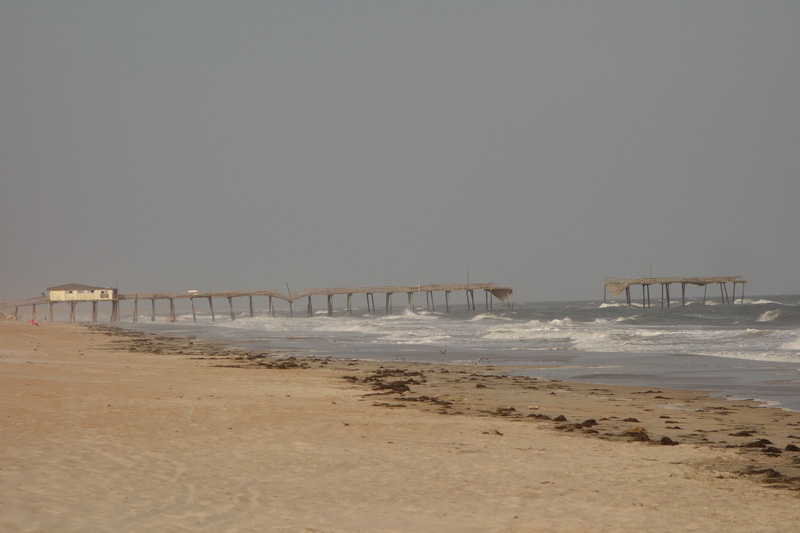 The first warm water we encountered, and also the first surf beach without any development I’ve seen in a long time. Stunning.